Most people who come to Madrid leave with at least one piece of Madrid memorabilia! 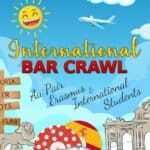 Whether it’s a t-shirt, some post cards or some nice trinkets to hang on the walls. 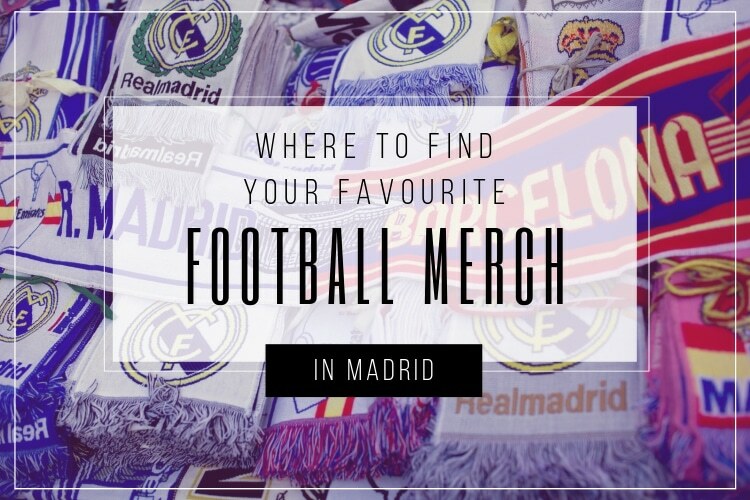 If you’re a sports fan and are looking for a shirt with your favourite futbolista on the back or a scarf filled with your team’s colours to wave at a big Madrid game (like El Clasico – the big match between Barcelona and Madrid), then this blog can help you find the best places to buy them! 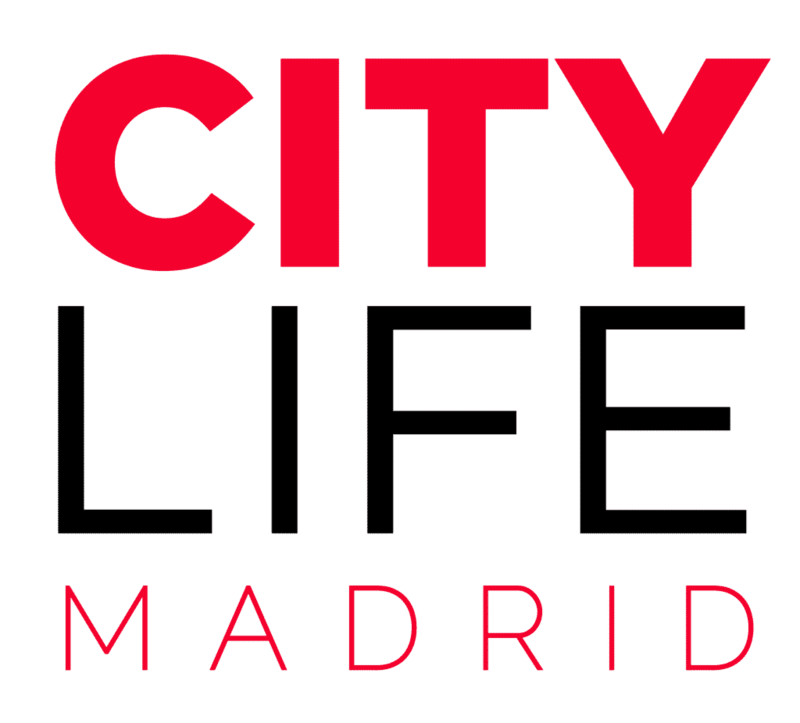 If you’re a sports fan and want to enjoy all Madrid has to offer, take a moment to join our Citylife Sports club or WhatsApp Forum: Sports in Madrid! 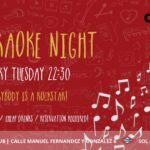 A place for sports enthusiasts to get together to watch games, to organise pick-up games, find discounts to shops and gyms around Madrid, swap advise and learn about sports in Madrid! You can buy football shirts for all the teams in Madrid at their respected club shops, they all have one at their stadiums and shirt prices vary for each but become cheaper at the end of the season. 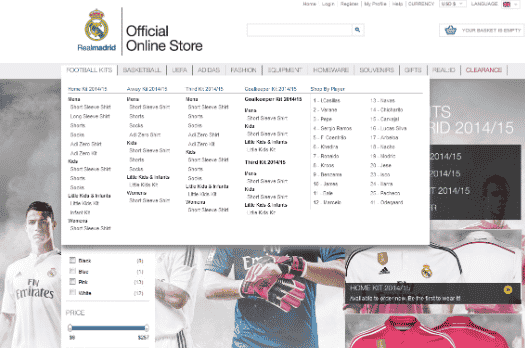 The most expensive are Real Madrid shirts from the official store starting from €90 and Atlético Madrid shirts in their store starting from €65. 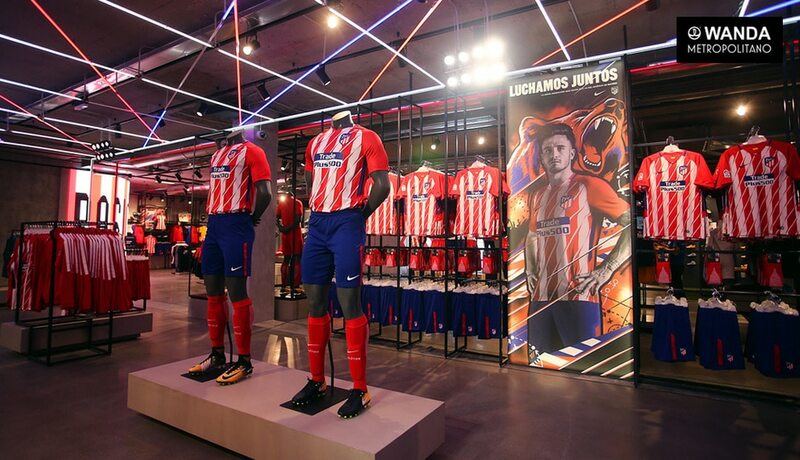 Real Madrid and Atlético Madrid also both have stores on Gran Vía and elsewhere in Madrid. 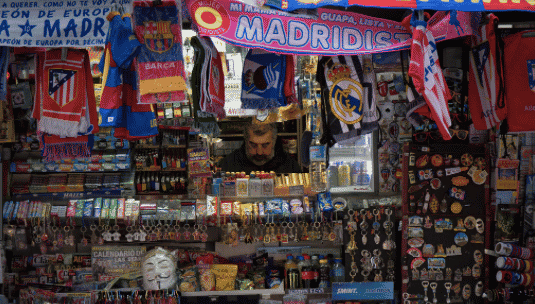 This football shop is just off Gran Via on Calle Marqués de Valdeiglesias. 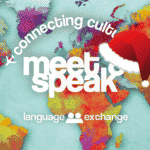 It has shirts from all around Spain and Europe. In addition to sports merchandise they also offer sporting goods and supplies! 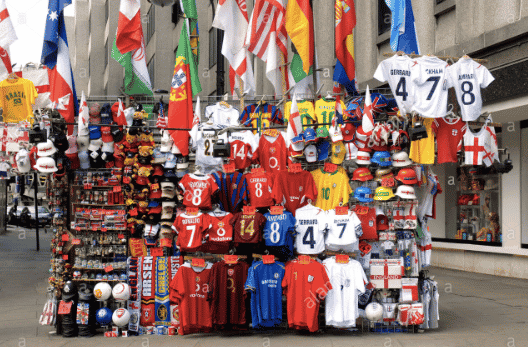 There are lots of souvenir shops around Gran Véa and the centre which sell Real Madrid and Atlético Madrid shirts, in some shops these can be cheap and around €20 – €40 or expensive like in official stores so take your time to have a good browse. 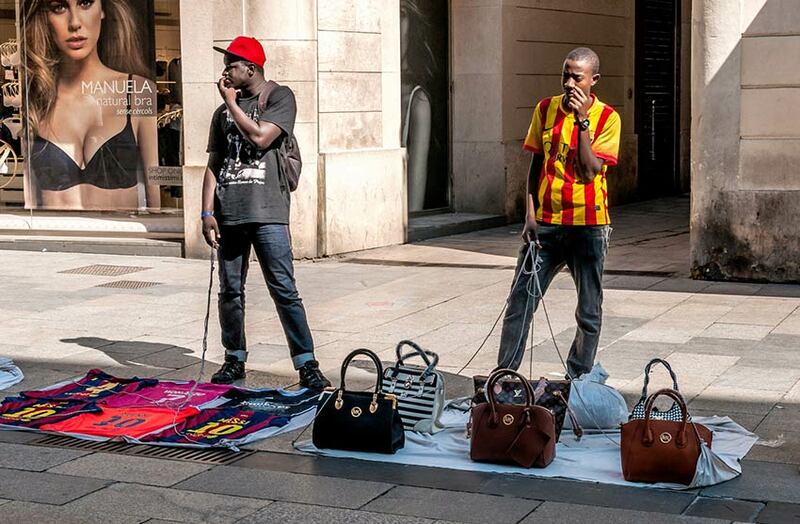 Street vendors are dotted around the centre and in metro stations, they sell both Real and Atlético Madrid shirts as well as other European club shirts such as PSG. These are cheaper knock off shirts which look the same as the official ones and cost between €15 – €30 but sometimes you can haggle. This is where I buy my shirts. Outside the Bernabeu there are plenty of stalls selling cheap shirts before and after games, I got a Ronaldo shirt for €10 and a scarf for €5. At an Atlético game it was slightly more expensive, €10 for a scarf and less stalls selling shirts where most were €20 or more. The shirts are pretty much identical to the official ones too, so you can save a lot of money! At the other teams in Madrid except Rayo Vallecano there are stalls selling scarfs and flags for €5 – €20 but not shirts. You can’t truly immerse yourself into Spanish culture without trying out the football world! Madrid is home to one of the best teams in the world, so it won’t even be that hard! Football is huge in Spain and there’s much more yet to learn, from Spanish football fans to the stadiums and where to buy game tickets! 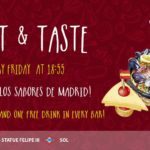 Live the Real Madrid Experience!